San Diego Trade Shows. Exhibitsusa. If San Diego is the destination for your next trade show event, make sure you call E&E Exhibit Solutions for planning tips. 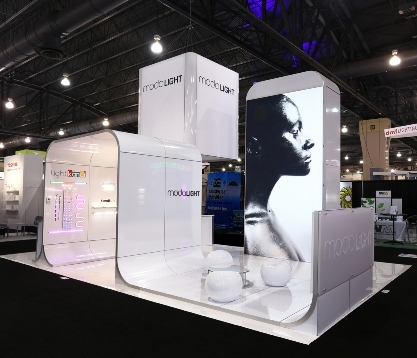 Our trade show exhibit consultants have up-to-the-minute information on how to make the most of your trade show experience. 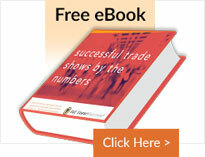 E&E Exhibit Solutions has vast experience with the different convention venues in San Diego. 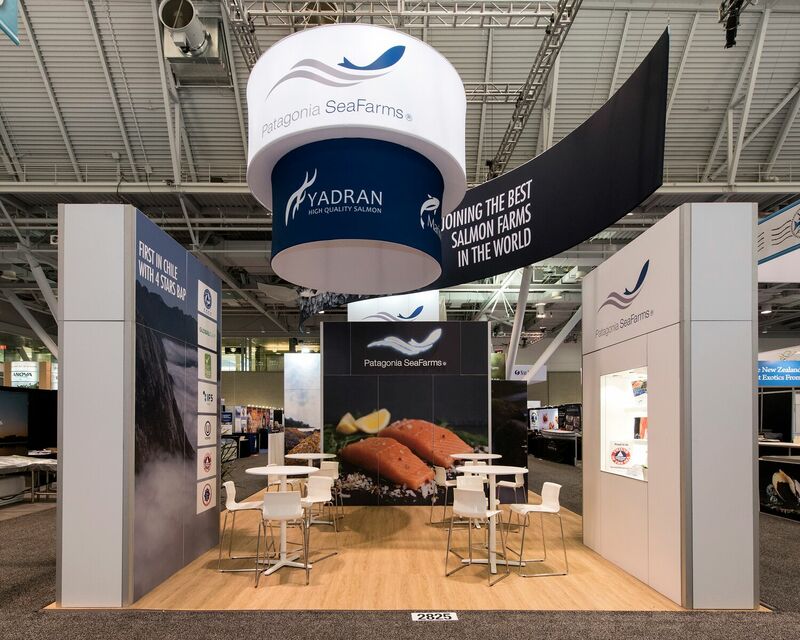 From the San Diego Convention Center, the Four Seasons of San Diego, the Town & Country Hotel or the Manchester Grand Hyatt, E&E has helped clients to make a lasting impression on many San Diego trade show attendees with our display systems and trade show graphic solutions. 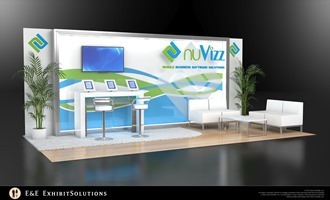 Need a rental display in San Diego? 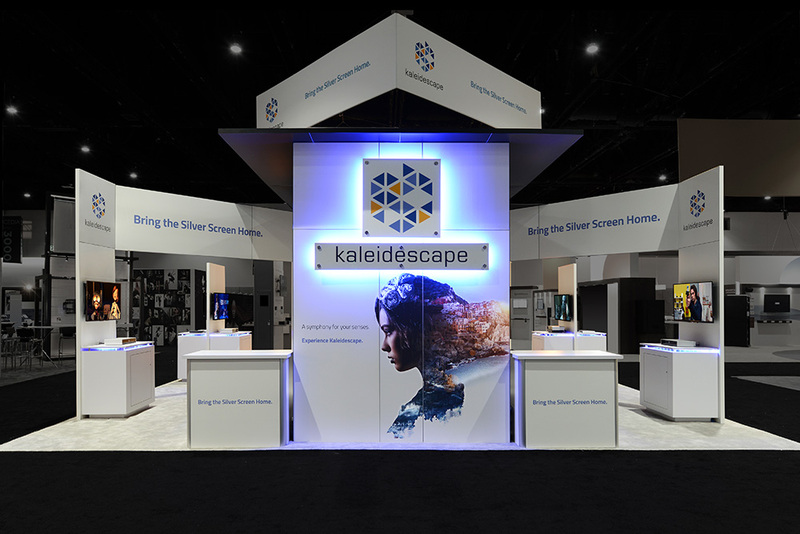 E&E Exhibit Solutions has local support for exhibit rentals in major exhibiting cities throughout the U.S.
E&E Exhibits Solutions offers quality San Diego trade show rentals. 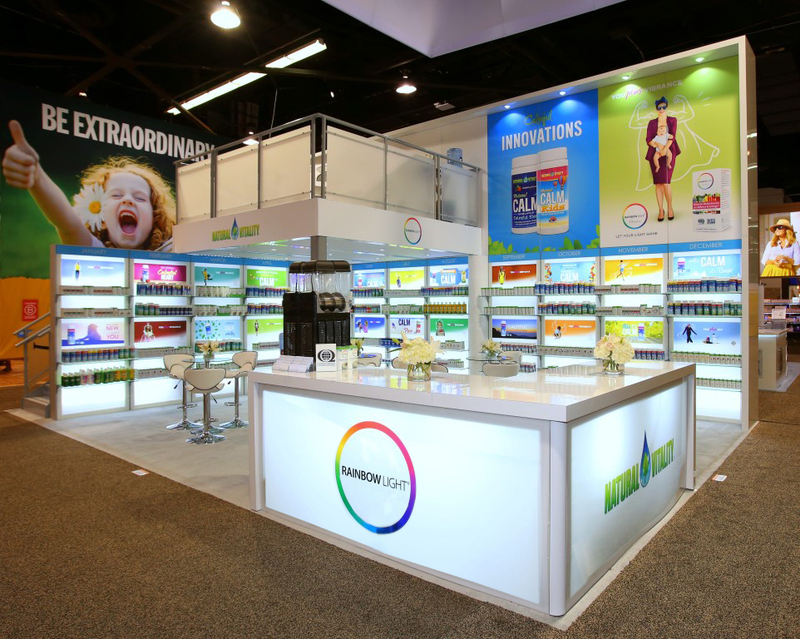 We can help arrange San Diego trade show services, such as San Diego trade show booth packing, San Diego trade show booth shipping and San Diego exhibit display storage in our warehouse facility. 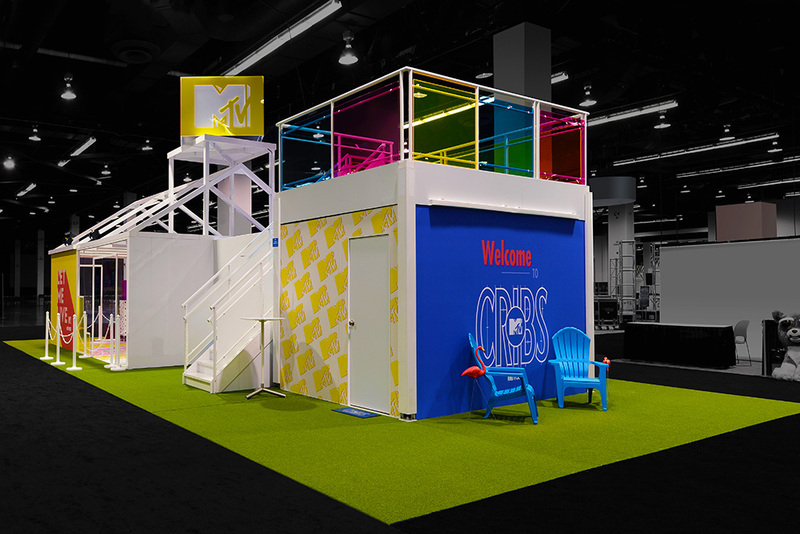 Contact us today to discuss your needs for trade show displays or rental trade show exhibit solutions for your upcoming trade show in San Diego.